Good seating is an absolute fundamental in the customer experience – and indeed, is often the first physical contact made at the casino, so you need to creat a good first impression. 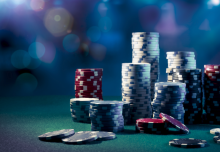 Casino International looks at two of the seating world’s top suppliers. The story of Patir started more than two decades ago in a small workshop. 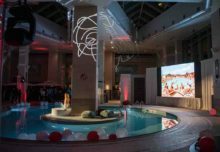 Today, we are one of the leading designers and manufacturers for seating solutions for the casino and hospitality industry. We have been developing and manufacturing chairs for the world of gaming for 27 years now, and have supplied operators and OEMs all over the world with our German-engineered Patir chairs. 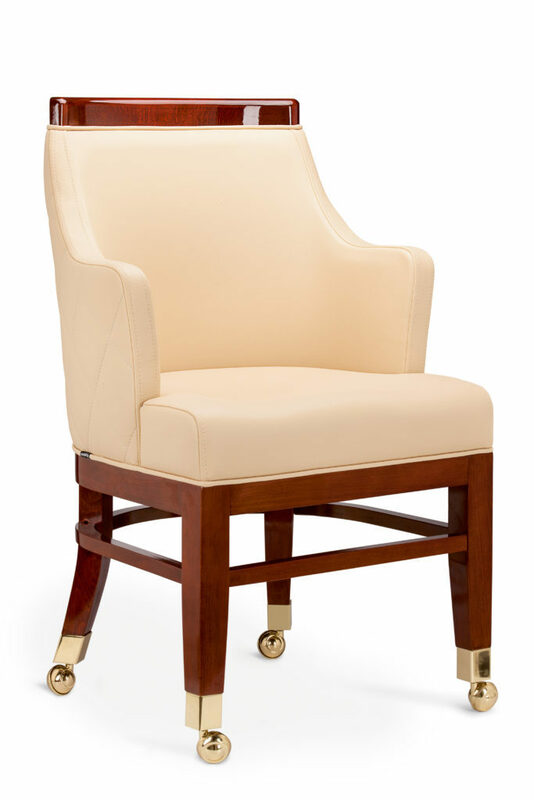 Our product portfolio includes chairs for slots, table games, poker and hospitality areas. We aim to ensure that our high-performing seating solutions not only protect the health and vitality of people who remain seated for prolonged periods, but also to do all we can to make sitting on a Patir chair an unalloyed pleasure. Comfort has a direct influence on the length of playing time and therefore on the casino’s revenue. Our know-how and experience in development and production guarantee quality and innovation. We always have one objective in mind in everything that we do: To offer our customers the best possible solution for their seating requirements. We are a global, family-run company with our headquarters located in Munich, Germany and our US office located in Las Vegas, Nevada.